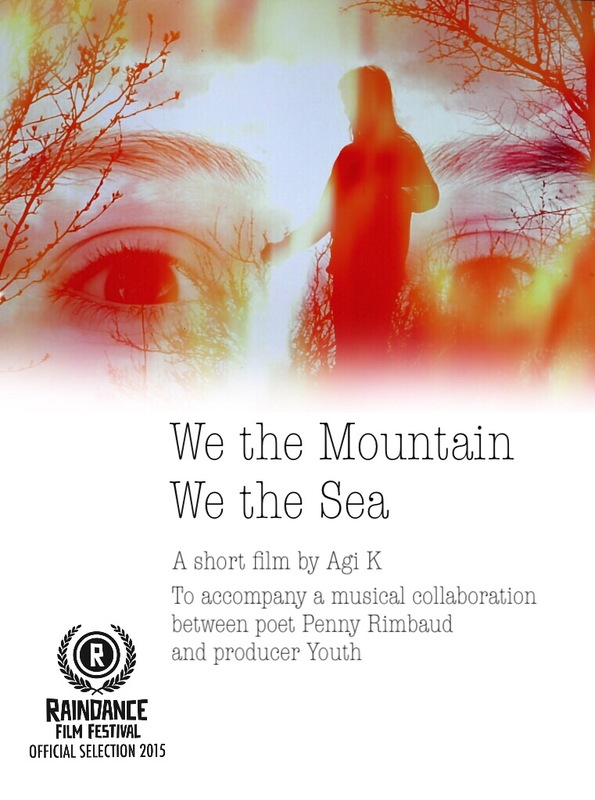 Last year I was thrilled to be asked by the poet Penny Rimbaud (previous band member of CRASS) to make a short film to interpret and accompany We the Mountain, We the Sea a track taken from the album ‘Corpus Mei’, which is a collaborative venture between Penny Rimbaud and the producer Youth. The violinist is Isabella Kolaczynska. I found it very interesting to work with such a scenic track, as it’s very different to other music I have worked with for other artists, which has mostly been along the lines of classic pop. I loved the big sound of the track and it’s evocative words and got creative with layering and editing to illustrate it. AND AMAZING news my film has been officially selected to be screened (out of more than 6,000 submissions) at the 23rd Raindance Film Festival, where it will get it’s world premiere screenings at the Vue Cinema, Piccadilly, London! Here is a teaser of the film! Thanks for all the support you’ve all shown since the burglary! The biggest loss for me personally was the hard drive of footage ready to edit for the next My Little Sister… As well as this, I lost all the footage I had been shooting at IYAF, and most of the footage I had shot interviewing the artists at this year’s Heart & Sold private view that I was going to make into a film. And of course, all my stolen camera equipment (thank you so much for the £40 raised in donations to help out with rekitting me through this website and thanks for supporting me through buying the My Little Sister… DVDs here or VOD online) I have not had any news and I’ve let go of thinking the footage will be found or my filming kit be returned. It was really gutting as I am totally self-funded and it had taken me years of dog walking and saving to add each bit of kit together. 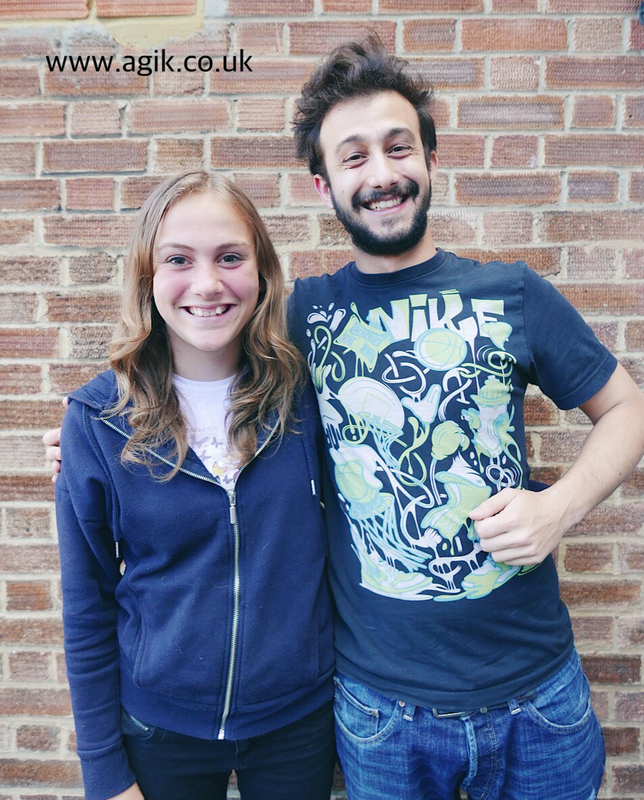 SO, I was thrilled when Jacapo Carbone who had been filming at IYAF, and who is making a documentary about the festival said he had a few clips of one of the My Little Sister Episode 8 screenings and of me talking on the biography panel talk! So with the found footage I have edited together a short film of one of the screenings of My Little Sister… the talk with Mo Ali and Jassa Ahluwalia, presenting an award, and winning the IYAF Best Under 17 Production Award. Big Thank You to Jacapo for sharing his footage..
And so after Raindance Film Festival 2015 I will get to work on editing this year’s My Little Sister… it will be Episode 9 which will be released End of November.